Downey Plumbing is available to provide all of your plumbing needs. There is no job too big or too small for our team. Whether you need an annual maintenance plan or emergency repairs, Downey Plumbing can help. We have the best-trained technicians available 24 hours a day, 7 days a week to meet all of your plumbing needs. Regardless of what job needs to be done – a faulty valve, a clogged toilet or sink, or a complete re-piping of your old pipes, Downey Plumbing does it all. 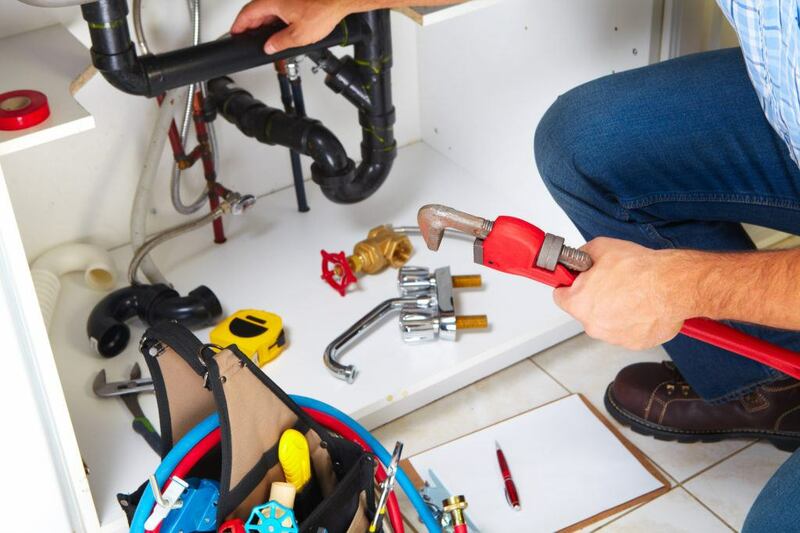 If you need plumbing services, we are prepared to deal with large and small jobs with equal ease. Our highly trained technicians are here to help you by providing top-notch service at affordable prices. Call Downey Plumbing today and let us be your one stop shop for all your plumbing service and repairs in southern California.